Home defense shotgun ammo needs to be selected carefully. Don’t use any shotgun ammo you might have laying around the house, especially not birdshot. 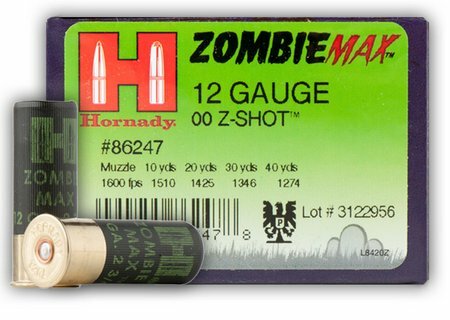 So what’s the best or most effective home defense shotgun shells? I personally prefer buckshot for home defense (and so does law enforcement) if I’m using a shotgun. I like 00 buck as opposed to other buckshot. 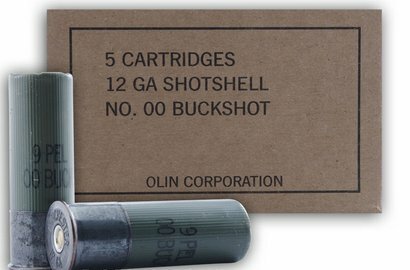 00 buck shotgun shells are loaded with 9 pellets that are .30 caliber in size. Here is why it’s so effective. 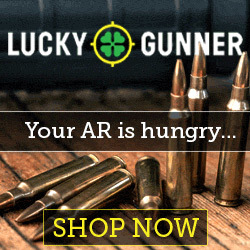 Your target will be hit by 9, .30 caliber pellets simultaneously. It’s like getting shot by nine 30 caliber guns at the same time. It’s devastating. One shot is all it takes and with a 12 gauge shotgun, you don’t need to aim…just point and shoot. 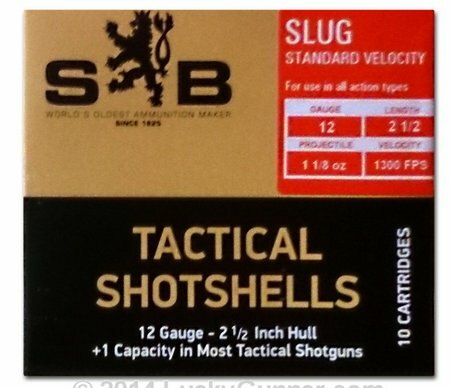 Slugs are also effective but you have to take more time aiming and be careful about over-penetration. Slugs are really powerful and can shoot through a person and keep going. You don’t want any bystanders or neighbors to be in danger. 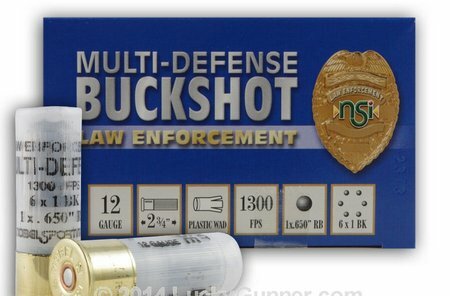 Buckshot does not over-penetrate and will stop in most house walls. 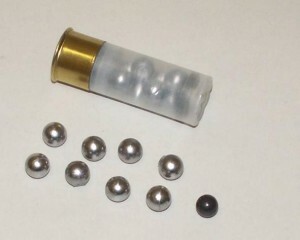 Pellets that strike the target will not exit. 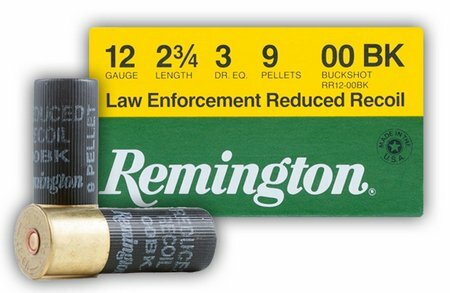 So what type/brand of buckshot shotgun shells are good for home defense or self defense? Most brands will work really well. 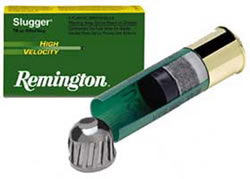 Choose big name brands (Remington, Winchester, Hornady, etc) and 2 3/4″ shells. You don’t need 3″ shells for home defense. This entry was posted in 12 Gauge by admin. Bookmark the permalink.